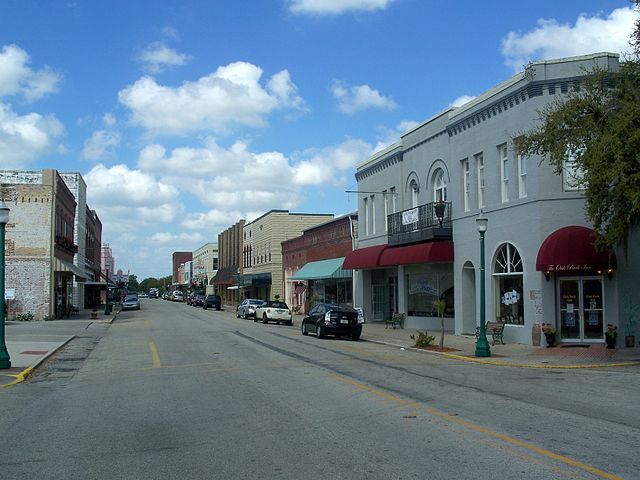 Arcadia, Florida is a town of about 7,000 people located in DeSoto County, Florida. It is located south of Wauchula at the intersection of US-17 and SR-70. 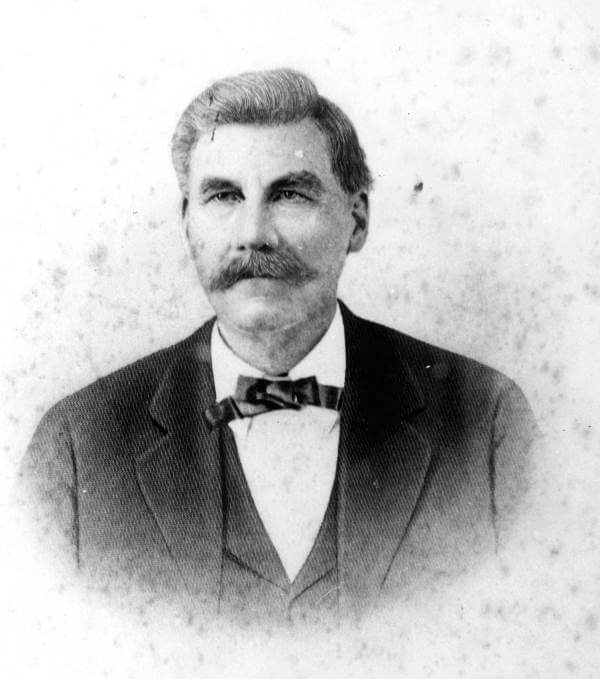 Some historians say that a Reverend Hendry named the town in honor of Arcadia Albritton, a daughter of pioneer settlers who baked him a birthday cake. This part of Florida is cattle country, although citrus and watermelons are important also. Cowboys are seen everywhere in Arcadia and the surrounding farms and villages. These aren't drug store cowboys; they are the real thing. In the 1880's Arcadia was the county seat of a very large county - DeSoto County - that would be broken into several smaller ones. Charlotte, Hardee, Glades and Highlands Counties were broken out of DeSoto County, with Arcadia remaining the County Seat of DeSoto. These lands in the heart of south central and southwest Florida had some of the most extensive cattle ranching operations in the state. On Thanksgiving Day 1905 Arcadia was nearly destroyed by a huge fire that burned down most of the business district. Most of the older buildings in town are dated from the years after that event. In World War One, Arcadia was home to Carlstrom Field. 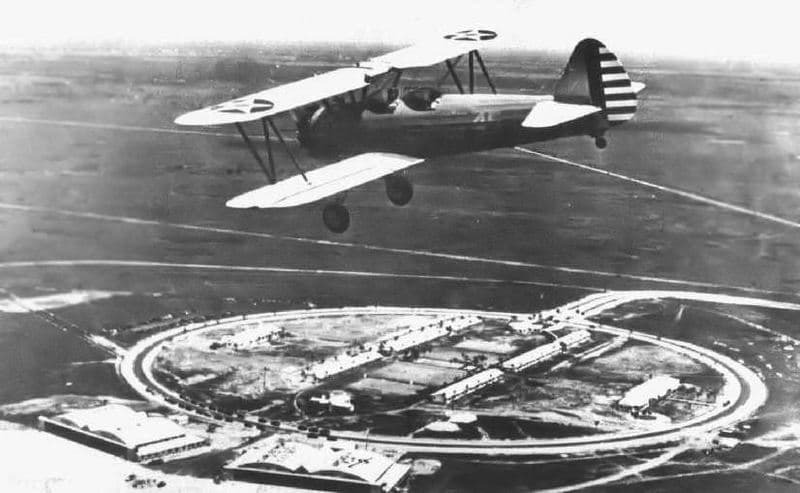 It was used for pilot training then, and was also activated again for training World War Two pilots. Today the old base serves as the Desoto County Juvenile Correctional Complex. A plaque on the administration building memorializes the old Carlstrom Field. You can still see the outlines of the old airfields on aerial photographs of the area. 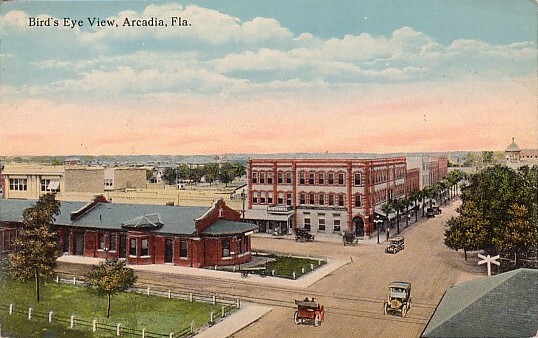 Arcadia is a Florida Main Street community, and has developed its downtown area into a pleasant location for antique shops, restaurants and mini-parks. The city's historic district is on the National Register of Historic Places. 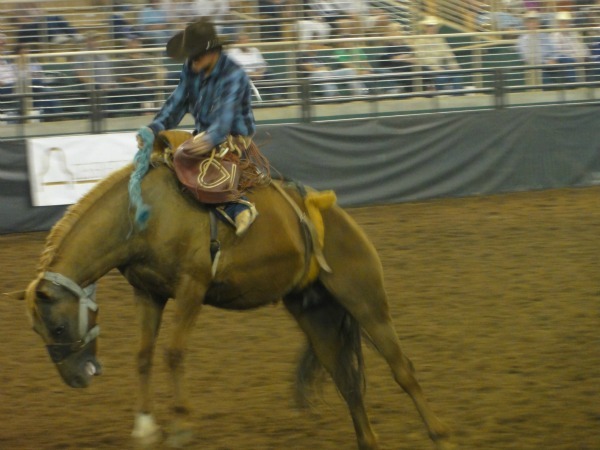 It's cowboy heritage is also evident in the many rodeos held each year. Most prominent of these is the Arcadia All-Florida Championship Rodeo. Cowboys from all over the United States enter this competition each year. Winners look forward to heading to the National finals in Las Vegas. Nature lovers also enjoy paddling canoes down the Peace River that flows along the west side of town on its way down to Charlotte Harbor at Punta Gorda. Read more about Arcadia, Fort Ogden and early Florida pioneer history, including legendary cattle baron Ziba King. 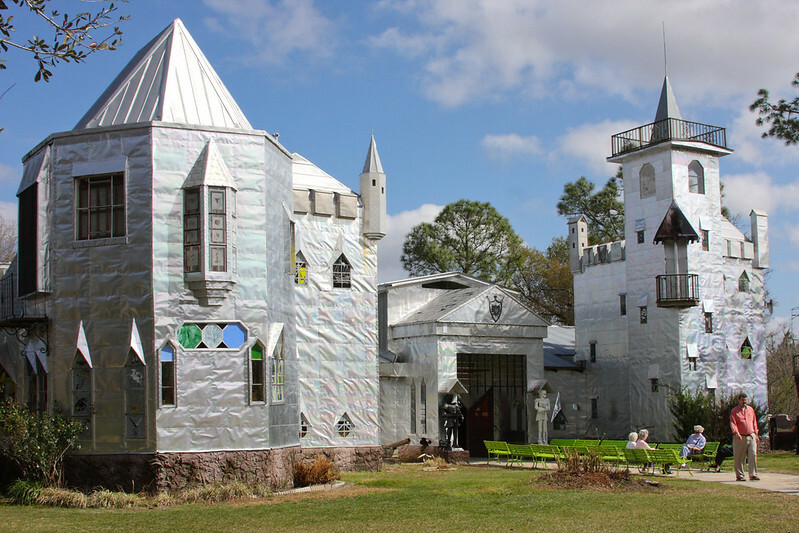 When you're in Arcadia, swing west a little and visit Solomon's Castle.